Thanks to Photobucket, my blog is a complete mess. They've now introduced a thing were you not how to update your account to share photos on a third party website (i.e. pay an arm and a leg) so this now means my (almost) 6 years of worth of blog posts is a complete mess and lacking photos. So apart from today's, there probably isn't going to be a blog post for a while because I'm now having to spend the time sorting through old blog posts and possibly re uploading the photos or in some cases i may have to retake them. The only good thing is that it means i can have a good ole' sort through all my posts and delete some of the not-so great ones that I've done over the years - so please bear with me. 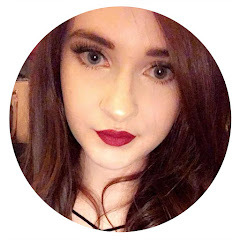 Anyways, i really wanted to upload this post because i have been doing really well with my reading and recently, i have been flying through books and have found some really greats ones that i wanted to share with you. This was a free book that i randomly decided to download on my Kindle, i didn't actually realise at the time it's split into three separate books - which is very clever because you only get the start of the story and now i want to know what happens so I'll probably end up buying the next two. 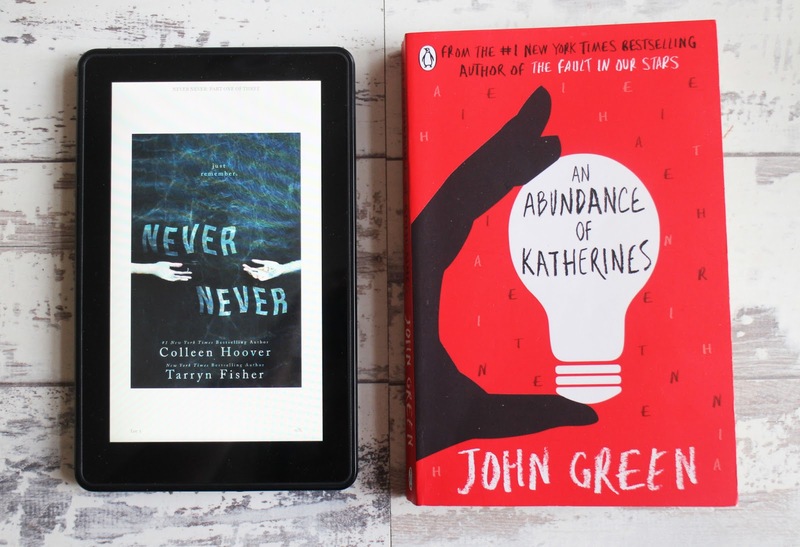 Never, Never follows Charlie and Silas - who have forgotten everything about themselves and about their lives, it follows them as they try to piece their lives together and to figure out what caused them to forget in the first place. My description doesn't make it sound good but i actually quite enjoyed this, it's a really quick and easy read and it's caught my interest enough to make me want to find out whats going on. I usually really like John Green's books, but this was terrible. It was well written but the plot of the story was just ridiculous; firstly, the two main characters plan to go on a big road trip to help Colin overcome his broken heart and they go to ONE place. The main character Colin is a so self centred and so whingey and the whole Katherine Theorem was just ridiculous - i mean who only dates people with the same name that's just weird. I just found this to be quite a boring book, it's only saving grace was that it was well written. I loved this book - it was the perfect cheesy/trashy holiday read (not that i read it on holiday) but it's the perfect girly, chick lit book. 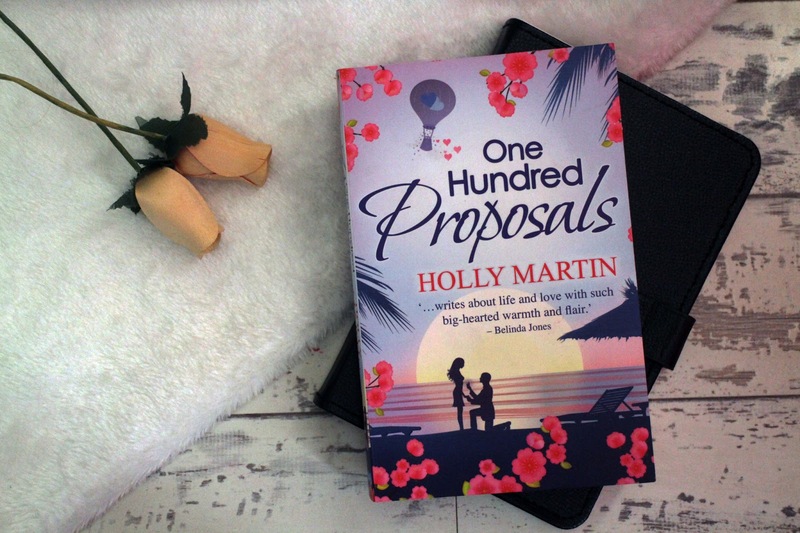 Suzie and Harry are best friends who run a company that helps people plan their perfect proposals - Harry pulls a giant PR stunt with the aim to find the perfect proposal for Suzie by proposing to her in all different ways every day for the next 100 days. For Suzie however, all she sees is heartbreak waiting for her as the man she's madly in love with proposes to her everyday. The storyline is quite predictable, i knew exactly where is was going to end up but it was so sweet and i really enjoyed it. I loved the characters and it was just a really nice, quick and easy read. This is nothing like i expected it to be; it has very little to do with Alice in Wonderland - i expected it to be that story just flipped on its head but it's really not. In fact, aside from a Rabbit shaped cloud there isn't really any mention of it except the main character being called Alice. Spending her entire life believing her Father was paranoid and crazy over his obsession with monsters, Alice soon discovers how real they are when a terrible car accident takes her family. To avenge her family, she must learn to fight the undead. I really enjoyed this book though, Zombies aren't really my kind of thing but this story really caught my attention - it did start off a little slow but after a few chapters i was hooked and i couldn't put it down. 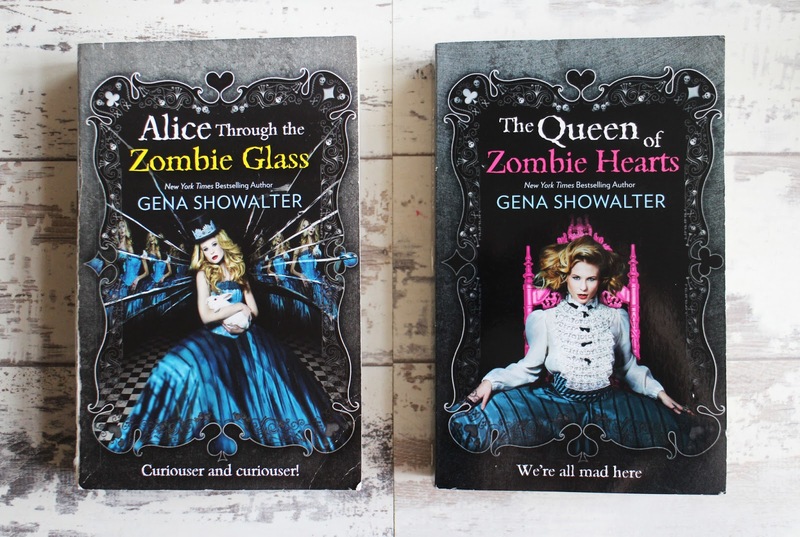 This is the second book in the series and it continues the story of Alice and her fight against the undead but this time she has an even bigger demon to face. Usually with trilogies, i find the second books start to lull but this kept me gripped from start to finish and i could not put this down. It was just as good and as gripping as the first book. Again, this is third book in this series and like the previous two it kept me hooked, i thoroughly enjoyed this trilogy. It's very rare that trilogy can keep my attention so much and so consistently, but the plots just kept getting better and more intriguing. I enjoyed these books so much and i really wish there was a film or TV series adaption because id love to see how it would translate on screen. 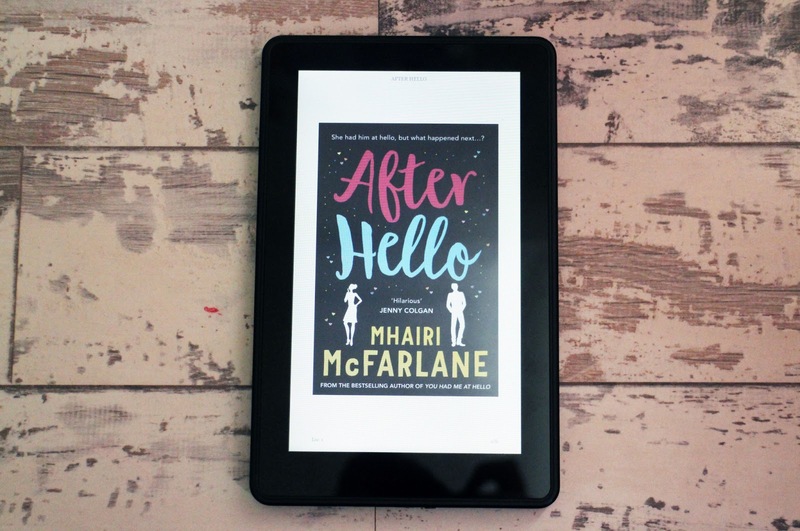 This is a continuation of the story between Rachel and Ben from You Had Me at Hello by Mhairi Mcfarlane which i really liked, i think After Hello isn't quite a sequel but more of a little ebook/novella(?) just to catch you up with the characters and how things progressed - it was a really short read. Whilst it was nice to see what the characters had got up to and catch up with Rachel and Ben so to speak, it was a bit pointless - very little happened. I really enjoyed this book - again, it's the perfect cheesy/trashy chick lit book. 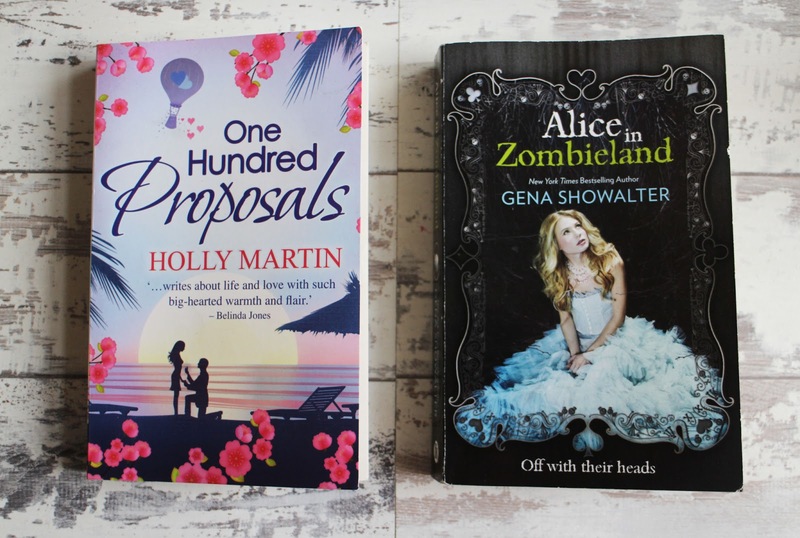 Alice is head over heels in love with Ed, but in one months time Ed will be getting married to Alice's best friend Hannah. She knows she needs to fall out of love with him but she just can't help herself, then she meets Toby who offers to help her move on. It has a very predictable storyline and at times quite frustrating but i really enjoyed this book, it's was so well written and such an easy read too. 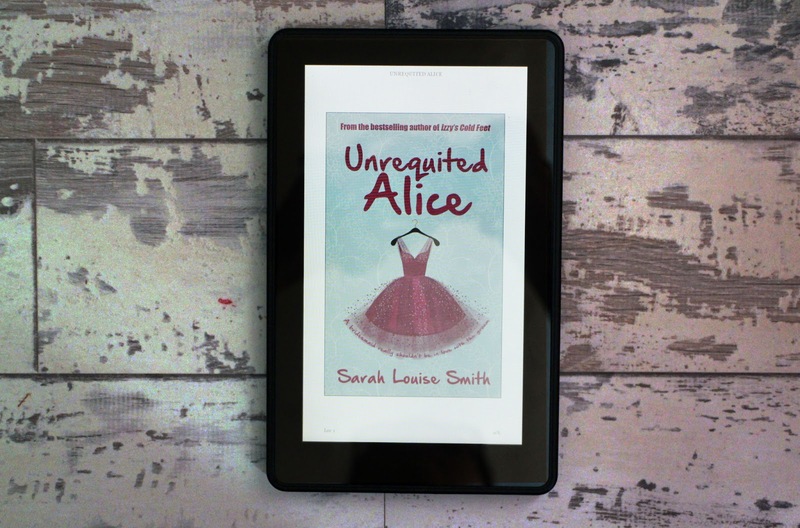 I really want to read more of Sarah Louise Smith's book because i really enjoyed her writing style. So i had a pretty good reading month and i even surpassed my Goodreads Challenge for the second time and I've now increased it to 30 - I'm quite proud of myself because last year i slacked so much with reading but I've really been flying through books these past few months. Aw thank you, im pretty impressed with myself too - i never read this much haha! I personally really like Looking For Alaska the most and i liked Paper Towns a lot too. The Fault in our Stars isn't too bad either but i don't love it as much as others do. Oh wow, that's just in a month?! I'm terrible at getting through books. My Goodreads challenge is from 10 in 2017...I'm almost there and we're in July, so I've done okay. Haha! Photobucket is such a pain in the arse. I used to use it all the time, but now I just use the Blogger upload option. I don't know if you have that on yours, but I'd recommend it, it's the easiest options I've found.